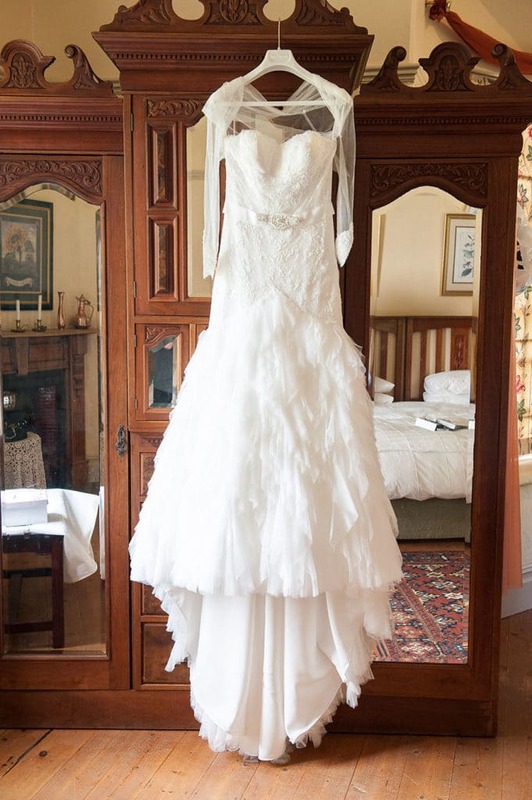 A figure flattering feathered gown, made to fit the hourglass physique. 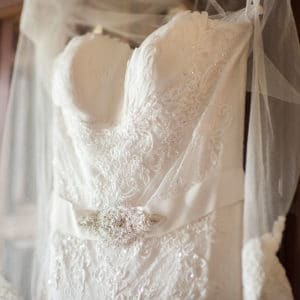 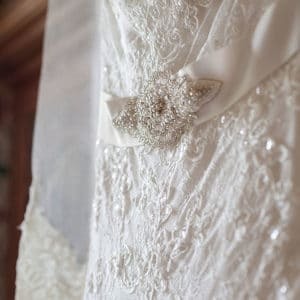 Imported from Barcelona Spain, and textured with elegant bead work, this wedding gown is unique and magically alluring. 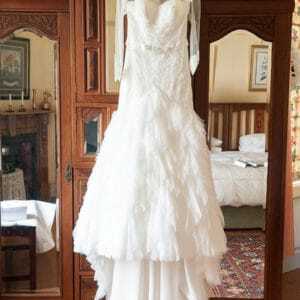 The design is intended to compliment the back line, neck line, breast line and size 34 waistline. 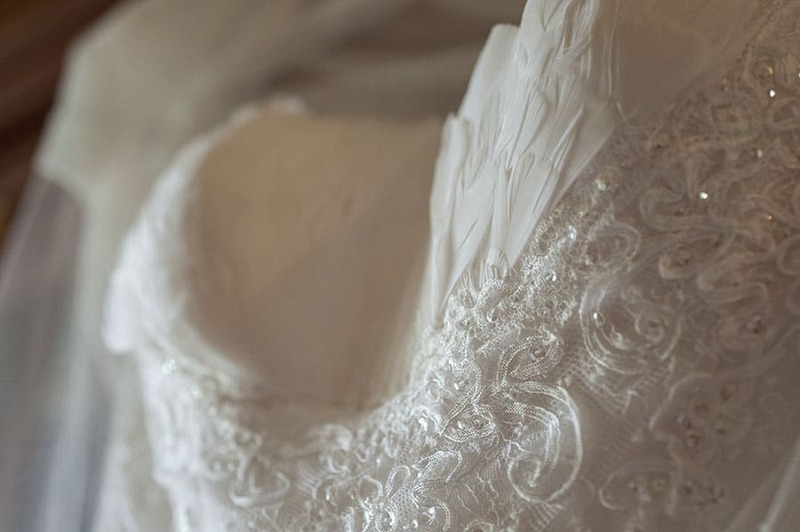 It whispers sophistication and fantasy all in one. 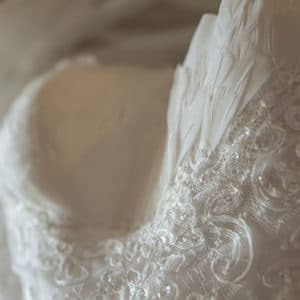 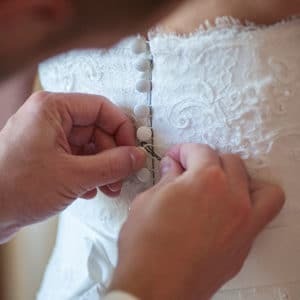 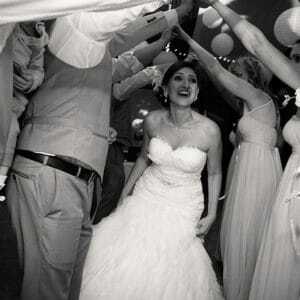 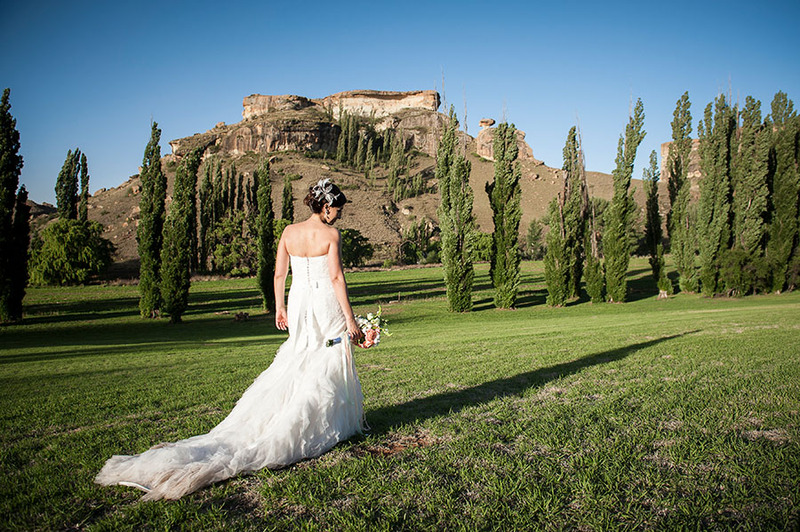 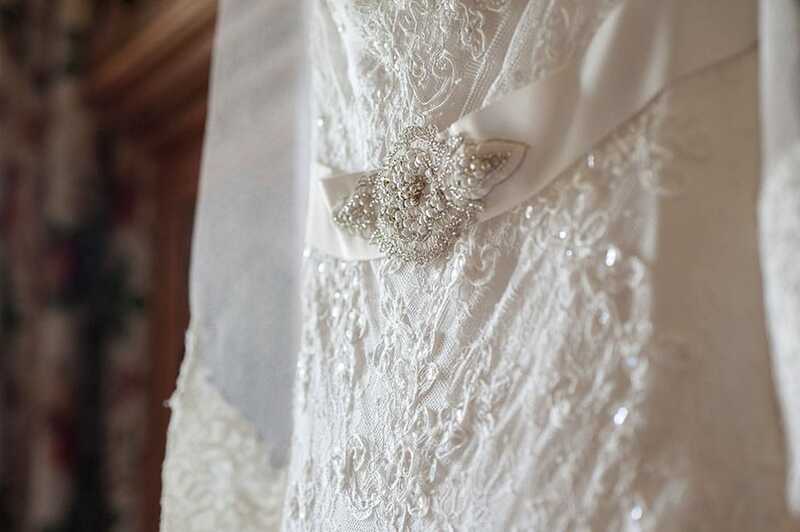 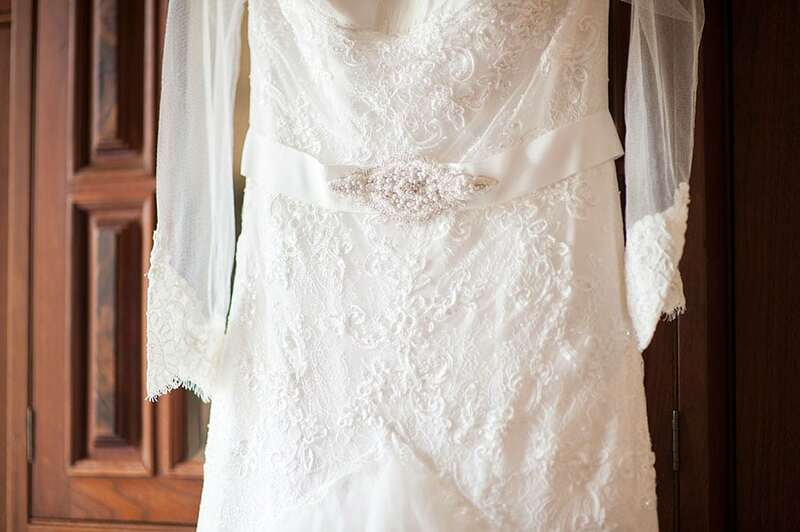 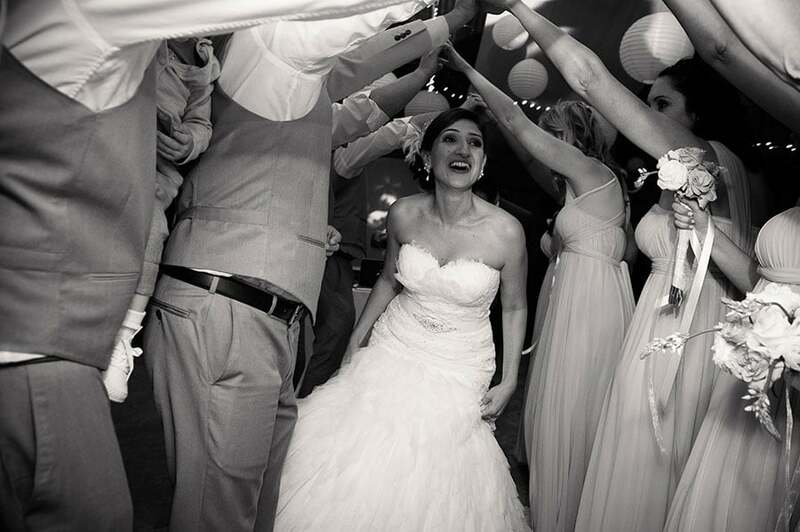 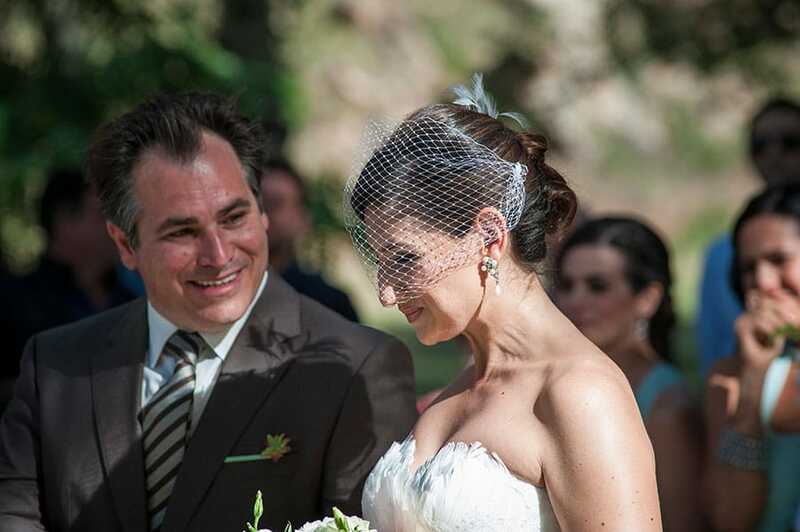 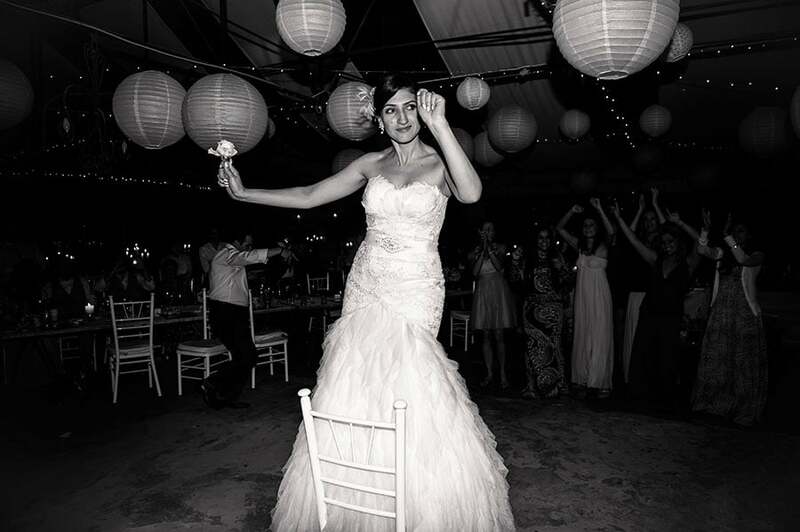 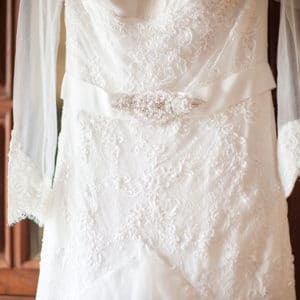 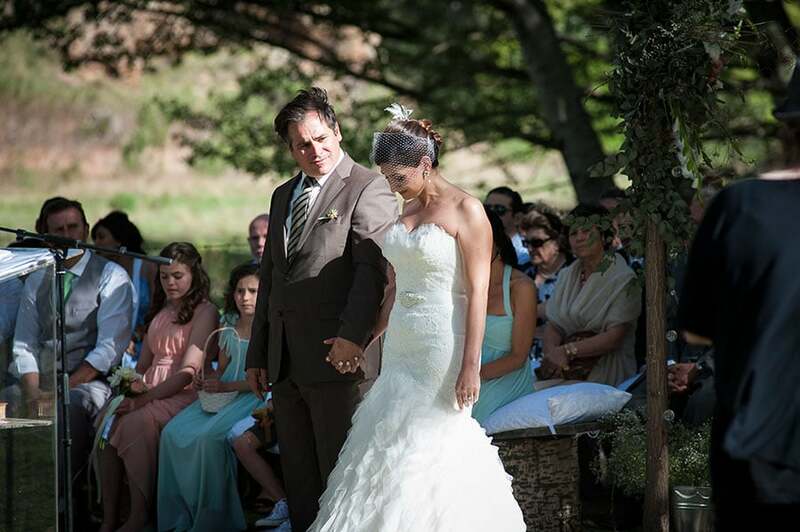 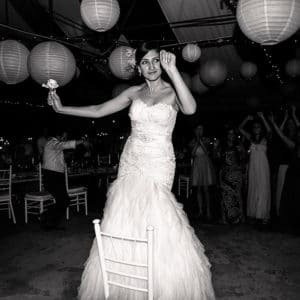 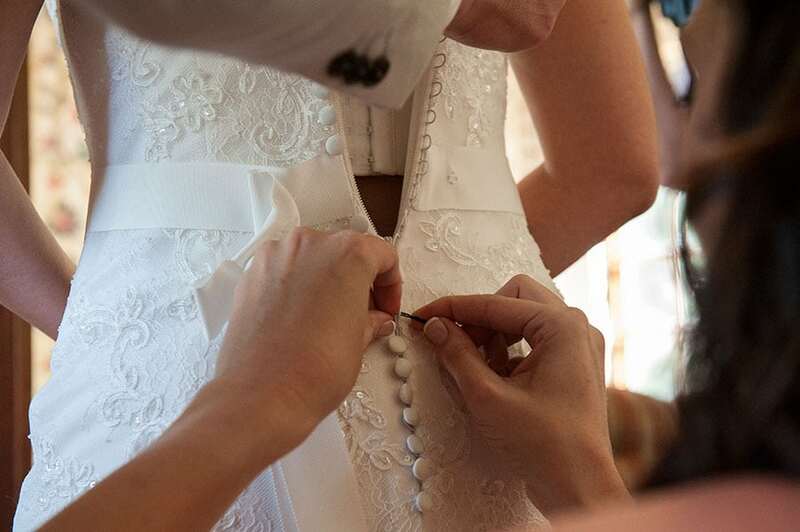 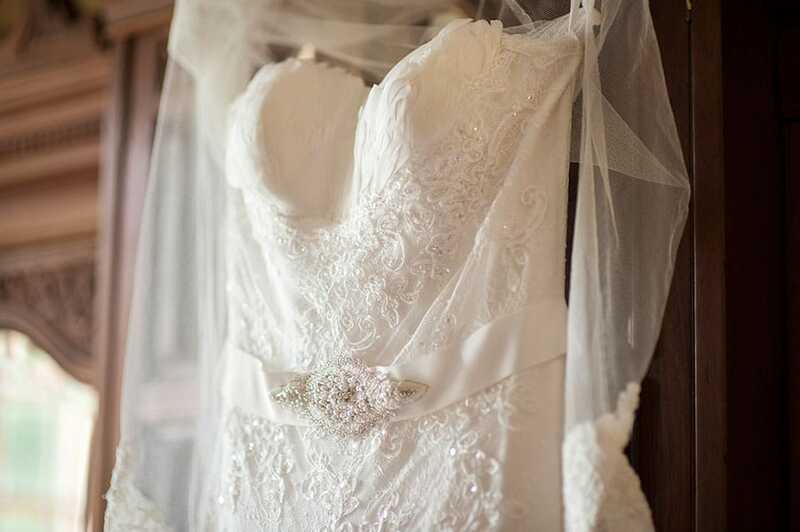 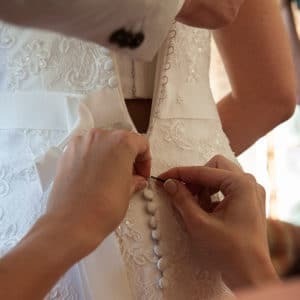 Worn once in 2014, the dress is in perfect condition and comes to its new owner with pure, joyful intention, worn by a happy bride, who is still very much in love with her handsome beau.